Bluehost vs HostGator Comparison (Apr 2019). Which Is The Best? 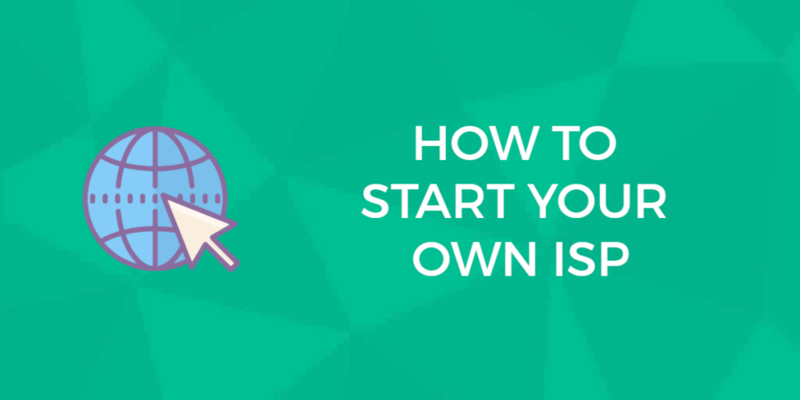 You want to start a website or blog but can’t decide between Bluehost and HostGator? Which company should you sign up with? This Bluehost vs HostGator (2017 update) head-to-head comparison will help you decide which one is the best web host for you. Bluehost or HostGator? 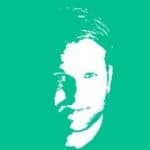 Which one is the best web host and why? Bluehost vs HostGator; two of the most well known companies in the web hosting industry. Here is a head-to-head comparison where we look at 5 of the most important features when it comes to choosing a web hosting company. Choosing between these two providers, however, is no easy task as they both offer great features and fantastic value for money. Continue reading to learn the ins and outs of HostGator and Bluehost and find out which web host is the best, and why. Here in this section we look at Bluehost vs HostGator ease of use, beginner friendly and easy to get started with in regards to money back guarantee, domain name registration, website transfer/migration, installing WordPress and website building tools. Bluehost's money-back guarantee is 30 days. You should be aware of the fact that this guarantee does not apply to add-on products, such as domain names. If you cancel within 30 days you receive a full refund. If you cancel after 30 days you receive a prorated refund for the remainder of your hosting term. Bluehost gives you a free domain name when you sign up for hosting with them. The domain is registered for a year and the domain will be renewed when you renew your web hosting plan. There are two options to move your site. You can either do it yourself for free by manually transferring your files over to Bluehost. Alternatively, you can use the Website Transfer service to migrate up to five sites and 20 email accounts from your former hosting company. This service costs $149.99. Don’t forget; you’ll need to add the FTP option to your hosting package before you can migrate an existing site. Installing WordPress can seem like a daunting task. 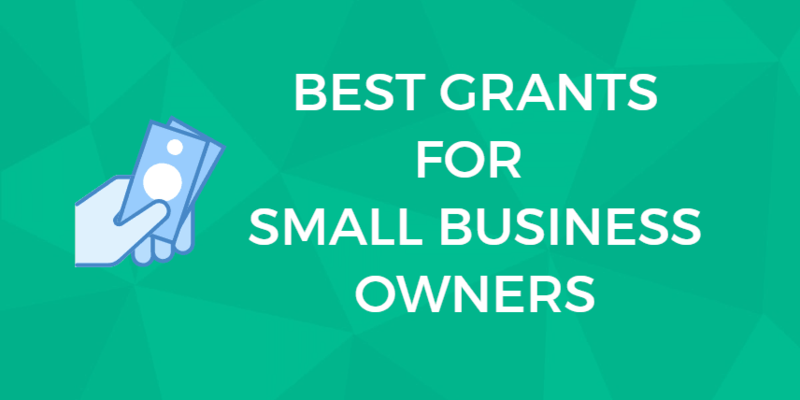 Bluehost has worked hard to make the process easier by using the MOJO Marketplace for all of its installations. Now you can install WordPress straight from your cPanel dashboard. With Bluehost, you decide how to build your site. You can choose to utilize the on-site builder that is powered by Weebly. You can install WordPress. There are other options available in the Mojo Marketplace, as well. HostGator offers a 45-day money-back guarantee on hosting plans with them, and as with Bluehost it only applies to hosting (not domain names etc). If you are not completely satisfied with their services within the first 45 days of your service, you will be given a full refund of the contract amount. HostGator does not include a free domain name name, however domain transfer is always free with HostGator. A new domain registration currently starts at around $12.99 for a “.com” domain. HostGator states their commitment to making transferring your site over to HostGator as easy as possible. HostGator will migrate all website files including databases, scripts, and one domain registration transfer for free with each new hosting account within 30 days of sign-up, as well as to newly upgraded account. HostGator offers the MOJO Marketplace quick install for existing WordPress sites. Also, they offer tutorials on their site for easy “how to” install WordPress manually. There is a separate “how to” offered for installing a WordPress Optimized site. There are upgrades to this service available for a fee. WordPress powers more than 25% of all websites on the web. Meaning if you want to build a site or blog, you want to use WordPress. Any web host that you thinking of using should offer value for money, hassle-free and secure hosting options when it comes to WordPress, plus the host should make it easy to install and get started with WordPress. Bluehost offers beginner friendly WordPress hosting starting from $2.95/mo, as well as VPS powered and fully managed WordPress plans starting from $19.99/mo. Bluehost is recommended by WordPress.org, and has worked closely with WordPress since 2005. You can easily and instantly install WordPress with a click-of-a-button and manage all your installations from an enhanced cPanel control panel, so you can start building your website immediately. Comes with a free SSL certificate, a WordPress custom designed control panel and CloudFlare CDN is built directly into your account for free without any coding. Premium managed WP hosting comes with pre-installation of ManageWP, advanced security features such as daily scans for malware and vulnerabilities. SiteLock Security, Advanced CDN & SiteLock WAF. Dedicated backup storage and automated backups. HostGator offers WordPress Cloud Hosting, that comes with 2.5x speed, advanced security, and free site migrations - starting at just $5.95/mo. If you already have a WordPress powered site, a free migration service will transfer your existing WordPress site to HostGator. You can easily and instantly install WordPress with one click and manage your site from an enhanced cPanel control panel. No free SSL certificate but global CDN, automatic malware removal using SiteLock security is included for free with HostGator's managed WordPress hosting plans, which gives you HackAlert monitoring service that checks your website daily and immediately notifies you if your website has been hacked or injected with malicious code. CodeGuard automatic website backup is also included. Get daily automated website backup for all web files and databases with a 1-click restore. Speed and uptime are the cornerstones of any web host's core features. Because having a fast loading website that is up online at all times are two of the most important things you want from a good web host. Bluehost shared hosting plans do not come with solid state drives (SSD), but their server infrastructure is powered by enterprise level SSD database storage. Bluehost doesn’t disclose the locations of their data centers. However, 3rd party research indicates that the company currently has 23 data centers. These are located throughout the US, China, India, and Europe. Bluehost offers the content delivery network powered by CloudFlare. This means your site's traffic is routed through a global network that is optimized for fastest content delivery. As with Bluehost, HostGator shared hosting plans do not come with solid state drives (SSD). However, HostGator's Cloud and WordPress hosting plans all come with SSD included. 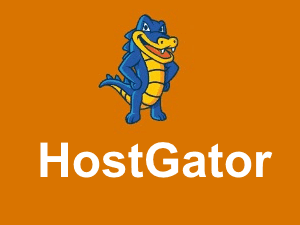 HostGator utilizes several Tier 4 data centers located in Texas and Utah. Their strategic utilization of these facilities allows them to provide the flexibility you need and the performance, quality, and reliability your business requires. Each facility boasts a state-of-the-art server, HVAC, electrical, and backup generators. Their data centers are highly secured facilities that have controlled access. Fully backed by their SLA, HostGator promises at least 99.9% uptime. This is part of their service guarantee. They use cutting edge Linux container technology and proprietary technologies, as well that have built-in redundancy for greater security. Like Bluehost, HostGator also utilizes CloudFlare for its content delivery and firewall network solutions. You need to take security seriously and use a web host that has the tools and preventative measures in place the protect your website from being spammed, hacked, injected with malware or taken completely. Bluehost offers complimentary adhoc automatically generated backups for their customers. You can schedule these to take place on a daily, weekly, or monthly basis. Bluehost doesn’t guarantee the backups and recommends that all customers create their own backup (can be done via Cpanel). Bluehost provides a free shared SSL that is available to accounts which reside on a shared IP. For Standard and Pro accounts, there is only one Dedicated IP and so only one SSL Certificate. For VPS, dedicated, managed, or reseller accounts, you can purchase multiple Dedicated IP and SSL Certificates since there will be multiple cPanels created within the account. DDos protections is built into Bluehost's infrastructure. But according to the site, DDoS attacks are not something they can warn customers about beforehand. They do say that when these attacks occur to understand that their team will do all things possible to restore your service quickly. HostGator doesn't give the option of creating automatically generated backups. You can make an instant manual backup and you can then use this backup file to restore your account on our servers if need be. There is a paid upgrade called CodeGuard, it creates daily automated website backups for all your web files and databases with a 1-click restore. No free SSL certificate is being offered. The following types of SSL certificates are available through HostGator. Only the Domain Validated SSL will be issued for free. You should know that the "Hatchling" hosting package is not able to utilize SSL certificates. Like Bluehost, HostGator has also partnered with SiteLock to provide powerful and reliable malware scans. The HackAlert monitoring service is particularly useful as it checks your website daily and immediately notifies you if your website has been hacked or injected with malicious code. HostGator protects from DDoS attacks. The site states that they have implemented an extensive custom firewall rulesets that protect servers from the many forms of attack. As well, their data center has enabled network-level flood protection. You want to be able to get the help you need when you need it (because there will come a time when you need support from your hosting company). It is essential to have a hosting company with high quality, responsive, friendly and knowledgeable customer and technical support. Bluehost offers several ways to contact them for a variety of reasons. There are dedicated toll-free numbers to call for sales, web hosting, tech support, and WordPress support. As well, there is a method to submit support tickets and chat. From the Support Panel, there are several options for getting the help you need. You can contact support by phone, get help with billing, start a live chat, or see if anyone in the forums can help. HostGator is well-known for having excellent customer support. They have an active community of users that are friendly and helpful in the forums. As well, there are hundreds of helpful videos and tutorials available 24/7. Choosing between HostGator and Bluehost can sometimes feel like having to choose between a Coke and Pepsi. Different strokes for different folks. That's why we created this head-to-head comparison of the two most well known hosting companies to help you choose between Bluehost (our review here) and HostGator (our review here). Bluehost vs HostGator? Who is the winner? It's a very close call but Bluehost is the winner. HostGator is easier to use and more beginner friendly as they include more features such as free website migration / transfer (Bluehost charges $149.99 to migrate your site). Plus HostGator's refund policy is more generous than Bluehost. HostGator's only downside is that they don't offer a free domain name. When it comes to WordPress hosting Bluehost is better because they are officially recommended by WordPress.org and you get more more features like free SSL certificate with Bluehost. It's a tie between HostGator and Bluehost when it comes to speed and uptime, as both companies offer similar features when it comes to this aspect of web hosting. Bluehost is the better web host when it comes to security, because Bluehost offers free SSL certificated and they do perform complimentary website backups. It's another tie between Bluehost and HostGator when it comes to customer service and support, as both companies offer similar features when it comes to this aspect of web hosting. You are here: Home > Web Hosting: Which Hosting Company Is Best For You & Your Website? > Host Vs Host: Which Is Best? > HostGator vs Bluehost: Which Of These Major League Hosting Brands Is Best For Your Business?  We compared Bluehost and HostGator, and the winner is Bluehost (find out why).